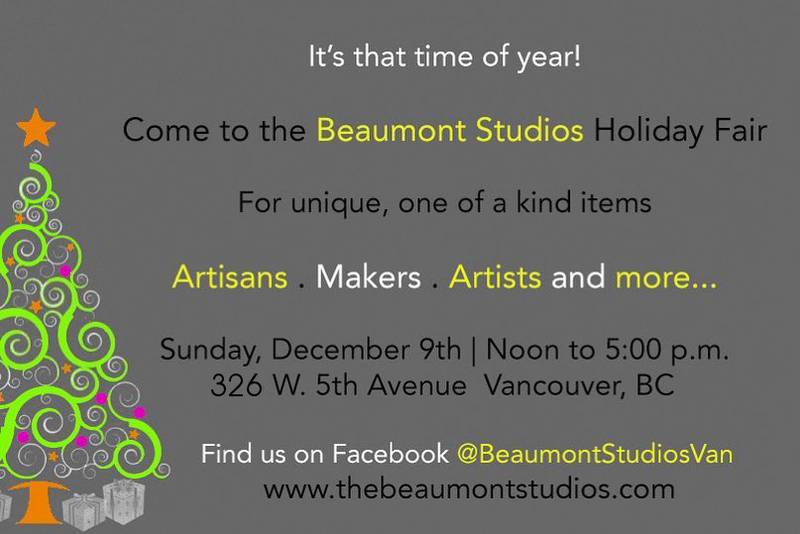 Holiday Fair at The Beaumont Studios in Vancouver – 326 W. 5th Avenue – Sunday, December 9th Noon to 5 pm. It’ll be my last fair of the season and I’ll be doing caricatures. Looking for last minute Christmas gifts? Nothing says “I love my family” like a wildly distorted picture of them. 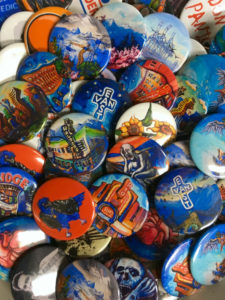 I’ll also have my usual coasters, calendars, and freebie buttons (FREE! BUTTONS!) Oh, and probably some art.